Everyone loves a good dramatic cliché, yes? Well, here we go. Here comes a bumper crunch squeaky-bum month for us. By the time we say adios to February, away trips to Liverpool, Spurs and Chelsea will have been sandwiched by matches against Aston Villa and Crystal Palace, as well as the FA Cup 4th (and hopefully 5th) round. We’ve had a hell of a week with the media, haven’t we? First we hoodwink the lot of them, unveiling Aiden McGeady as our first January signing minutes before kick-off against Norwich. We win the game with two moments of class, but the media don’t notice as they’re busy trying to turn a jarg internet rumour into a full-blown campaign to get Kenwyne Jones to Everton. 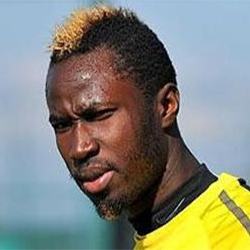 At least it prompted Roberto Martinez to tell us that he has a shortlist of attacking targets, and man mountain Lacina Traore is rumoured to be on his way, dealing West Ham a Tevez-sized bundle of controversial transfer-based irony in the process. Frankly, the attack is the key issue right now. Jelavic is gone, Kone is injured, Vellios is out on the beak and Magaye Gueye is Magaye Gueye. Either now or the summer, players will have to be signed. But loans will do for now. Everloan aren’t we. Facing West Brom makes me think of two things. Firstly, that drab, dire 0-0 draw against them on Roberto Martinez’s home debut, which I was lucky enough to attend. It was clear to see then that the team were struggling with a new system, and the shocker against Stevenage days later showed it again. Yet now, with the same two sides to face in consecutive games, confidence is high – and rightly so. We face the first selection crisis in the defence since the Naysmith/Pistone/Nuno Valente affair (spoiled for choice, weren’t we) and there’s a solid core of Barry and McCarthy to give us all sorts of boss hopes of Champions League football. And a fun fact (more fun than Michael J. Fox being diagnosed with Parkinson’s in 1991, kinell) – we have the highest points tally in Premier League history for both ourselves and any team to be 5th after 21 games. But have we even seen the finished article? Boggles the mind, that. The other topic of discussion is Romelu Lukaku, especially as we face the side for whom he ripped apart a fair few defences last season. West Brom deployed him as an impact man, playing no more than half an hour of football and scoring more often than not. It’s not a bad idea. He’s young and not yet conditioned to play 90 minutes of football every week. But what we’re doing is improving him as a player. It’s not great for us in the short term, but I can’t help thinking that other clubs will see it and think of us as a breeding ground for top talent – with our financial situation, that’s a best case scenario. I’m hardly breaking a world exclusive here. We need investment. But I doubt I’m the only one seeing Long, Hope, Lundstram et al impressing on loan and licking my lips. That George Green needs to keep on the Barkley route and he’ll be a star too. Can’t help but think positive with Everton. And that’s how we’ll line up – with the most positive 4-5-1 you can have. Tim Howard in goal, Baines and Coleman causing merry hell on the flanks, Jagielka partnering either John Stones or Sylvain Distin – it doesn’t matter that much which – and Gaz Baz holding up the midfield with Duracell McCarthy. Mirallas and Pienaar will most likely be out on the wings – if McGeady really is fully fit and not looking like a bloke that’s been held captive in Russia for years, celebrating his release by holing out at KFC for a week, I’ll eat my 2009 Cup Final scarf. Better than binning it when the 2014 one’s available. No wonder we’re looking for attackers – what are the options for the final two spots. Naismith? Osman? Vellios? Maggie Gueye, perhaps? I’d rather have Maggie Thatcher. At least she’d know how to stick the knife into a defence…if she was still alive. Last I saw, she isn’t. 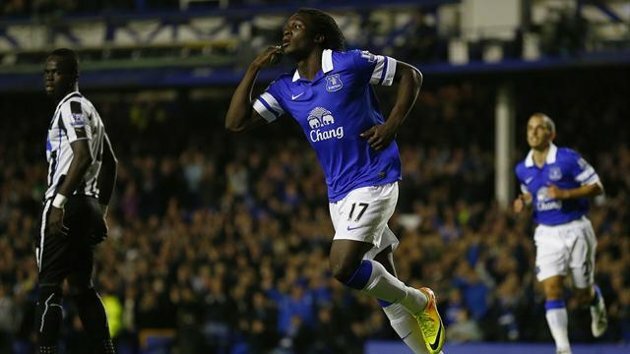 So Gueye is actually on the bench – the clearest sign yet that we need someone, anyone. What’s that Kenwyne up to? 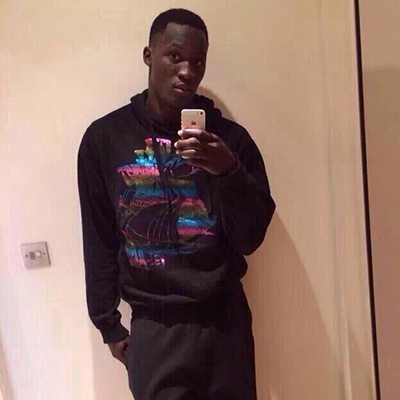 Romelu Lukaku has shaved his dreads and wants to be the anti-Pienaar, kicking on after the do. Either way, he’ll be ploughing a lone furrow. You can tell West Brom will finish between 10th and 15th, because they’re just so average. Foster’s alright. And then there’s Reid, McAuley, Olsson, and possibly Yacob in defensive positions. Meh. Then there’s Mulumbu, Amalfitano, Brunt, Gera and James Morrison, who really ought to just stick to music. Shane Long, their principle attacking threat, has been sold so he can become the latest player to gawk at Nikica Jelavic’s incredible sitter-missing. Vic Anichebe’s injured, which is a pity. So Berahino, Vydra and Anelka provide the threat to the league’s best defensive unit. Hmm, alright. I was talking to a friend about the best teams in history, and I couldn’t help but bring up Howard Kendall’s 80s side, particularly the 84/85 squad. The more I looked at the world class keeper, the solid centre backs and roving full backs, the dynamic midfield unit, the ace wingers and prolific forwards, the more I thought that we’re not too far off. We’ve got the manager and the mindset, but there’s still a piece missing. You never know – anyone heard about a title winning squad up for loan? Because there’s probably a rule against Magaye Gueye having a winner’s medal. Viva the Republic of Everloan Athletic.